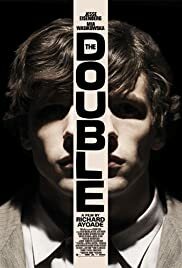 A clerk in a government agency finds his unenviable life takes a turn for the horrific with the arrival of a new co-worker who is both his exact physical double and his opposite - confident, charismatic and seductive with women. 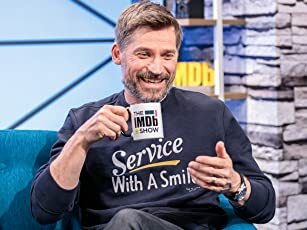 James: You can't be doing anything gay. No ice-cream cones. Simon: I like ice cream. James: Of course. It's delicious. Ice cream is fine in a cup, but in a cone is gay unless you're with a woman at the time. James: No riding on a motorcycle with another man. Exceptions are drive-by shootings, bomb throwings and purse snatchings. Anything else is gay. Simon: You seem to know a lot about this. Here's the basic gist- this film is pretty ambitious on a visual level. It's reminiscent of the type of film Lynch would have made in his early days (yes, I got memories of Eraserhead for whatever reason). On a storyline-level, it's more straightforward. You can pretty much guess where the narrative is going and the strings it's going to pull. The film still works however, largely because of its cast. 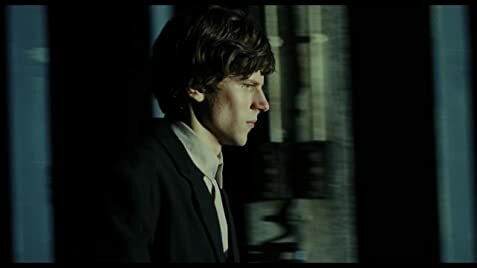 Jesse Eisenberg's performance here stands alongside his Oscar-nominated turn in The Social Network as the best acting he's ever given. It's truly superb work. Wasikowska is also quite effective. The score is effective and sort of haunting. Overall, I wish I'd liked it more, but it's definitely recommended.